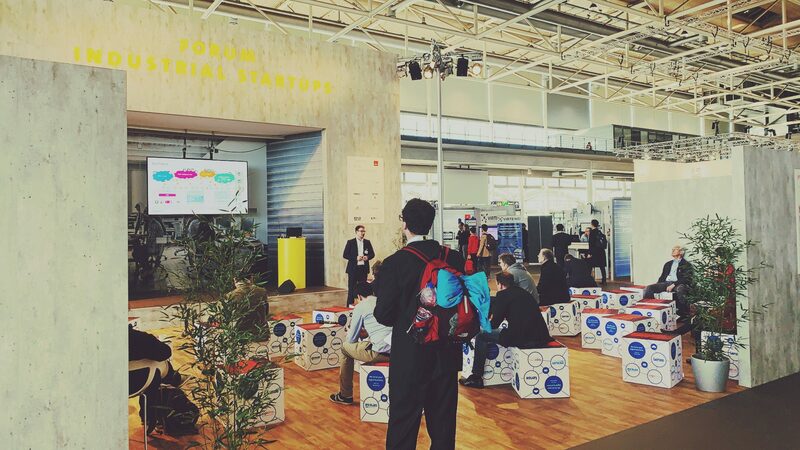 At the YTE-stage the world´s leading fair for technology put young entrepreneurs in the spotlight. Second year in a row Tonsalon delivered an apt musical dramaturgy for five days an 2000 m2 of booth space, together with an easy plug and play solution. Including the stylish tonsalon light boxes and an instant link to the current playlist. 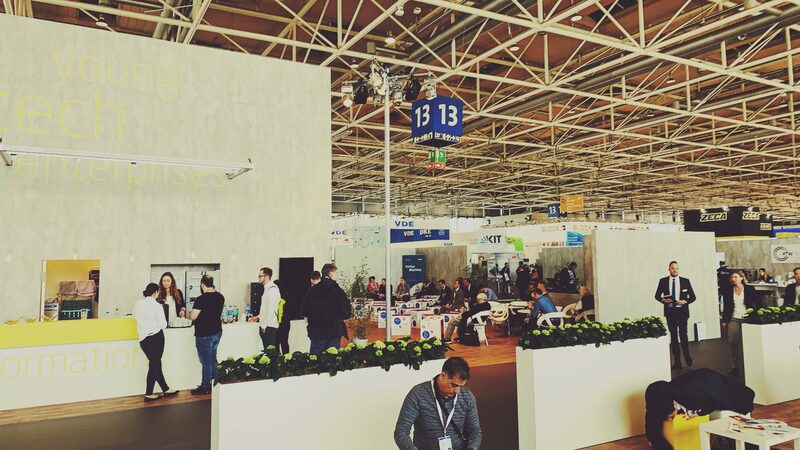 An energizing yet also relaxed work atmosphere at an outstanding event. Special thanks to the team of Hannover Messe. 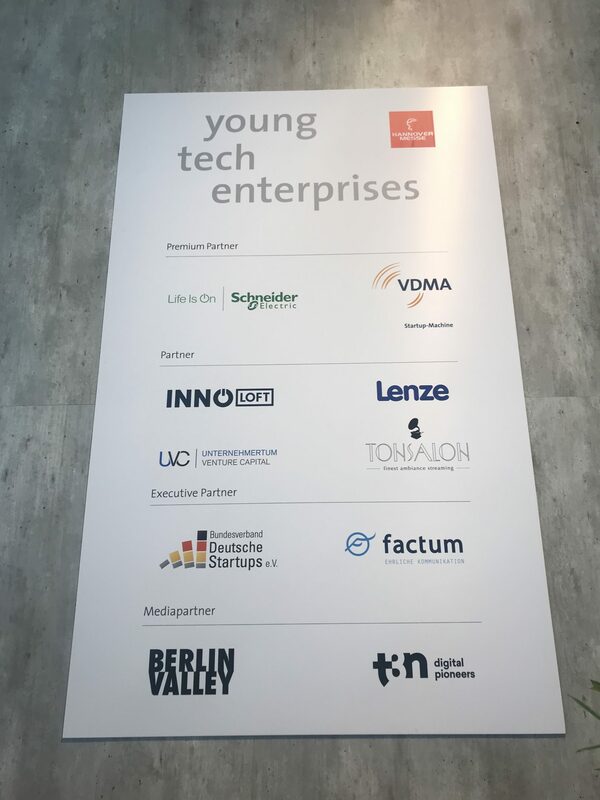 A great experience – we´ll be back at Hannover Messe 2020 – looking forward!